AS-909 infrared curtain sensor is suitable for security precautions in balconies, windows, doors, corridors, etc. The circuit has anti-radio frequency interference, automatic temperature compensation, and pulse counting etc. functions. It has a beautiful and smooth appearance, which can be mounted on the ceiling or wall. 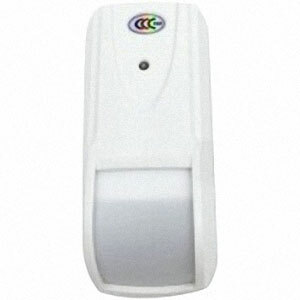 An alarm can be generated by a quick response to human invasion. Choosing the appropriate installation method can prevent pets.